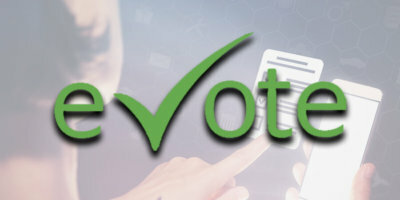 Voting via eVote and absentee ballot are NOW AVAILABLE! Click here to learn about the different voting options available. Now is the chance to sit down and have a discussion with our CEO, Jay Porter. Bring your questions and concerns, or simply stop in to say hi. Although these offices are generally closed to the public, on Jay’s Discussions Days, the doors will be open from 7:30 am to 4:00 pm for visits. Whether you're looking for a rebate, or interested in one of their free kits, Focus On Energy has your back! Learn about the different ways Focus On Energy can help you save. If you are an educator seeking funds for a STEM project, you're in the right place! Learn more about our STEM program and apply today. We will be starting our meter upgrade project this summer. Click here to get the scoop on your new meter and some of its features. There are a few proposed bylaw changes that will be presented at this year's annual meeting. Click here for an overview of the changes. What makes an electric co-op different? A co-op is owned by the members it serves. Guided by the seven cooperative principles, co-op employees and members elected to the Board of Directors are dedicated to providing superior service to you, our member-owners. Mission Statement: Adams-Columbia Electric Cooperative, embracing the cooperative principles, is dedicated to the safe, reliable delivery of electricity to our members. Vision Statement: Through honesty and integrity, Adams-Columbia Electric Cooperative will be our members’ trusted source of safe, reliable electricity, superior customer service, and community support. Click here to learn more about Touchstone. Calculating usage can be confusing, but we're here to help. Interested in solar and wind energy? Click here to learn more. The future is here! Learn more about EV's, charge stations, and myths. All of your energy savings resources in one area! Power may be used without you even knowing it. Click here to learn more. 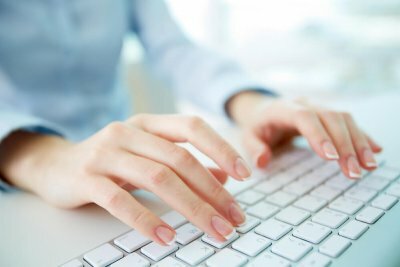 Your source of information on rebates, energy efficient programs, and more! Our service area includes approximately 2,500 square miles in the central Wisconsin counties of: Adams, Columbia, Dane, Dodge, Green Lake, Jefferson, Marquette, Portage, Sauk, Waupaca, Waushara and Wood. Adams-Columbia Electric Cooperative is a rural electric distribution cooperative serving approximately 31,560 member/owners in parts of 12 Central Wisconsin counties. As such, it is the largest rural electric cooperative in Wisconsin and the largest in Region Five of the National Rural Electric Cooperative Association.